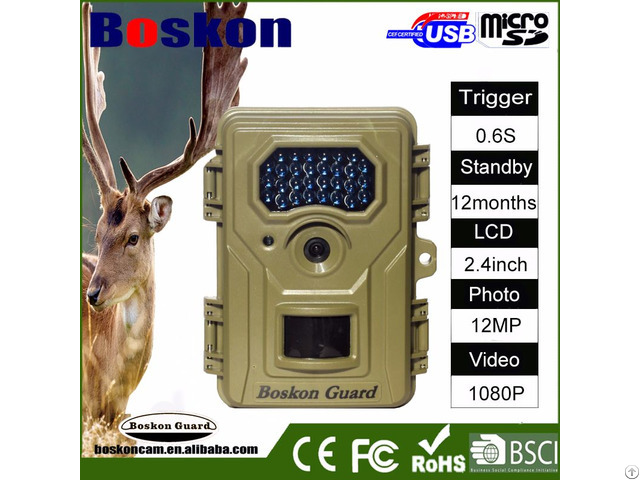 Boskon Guard new hunting camera BG526 is an infrared surveillance device, response by any movement of humans or animals monitored by a high sensitive Passive Infrared (PIR) motion sensor, and then automatically captures high quality pictures (up to 12M pixels) or records video clips (1080P HD) . Just send your inquiry below and we will contact you. Today , Dawei Electronics has made considerable progress in international market with our product exported to more than 30 countries or regions. "Integrity, Responsibility, Honor and Passion" is our steadfast faith and further becomes the fountain of our constant steps toward glory. Posted By: Dongguan Dawei Electronics Technology Co.,Ltd. 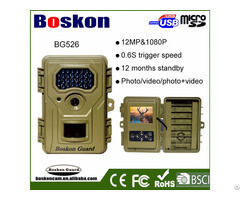 Business Description: Dongguan Dawei Electronics Technology Co.,LTD , as a main high-tech enterprise in China Guangdong province, is dedicated to design,research,produce and sell consumer electronics products and outdoor electronics product.Currently our product mainly include outdoor camera,outdoor light, lED flashlight, garden camera, night vision,breech sight and action camera. 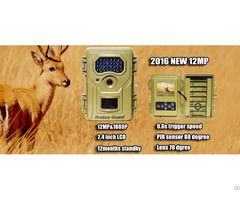 Right now our product have already established good fame and considerable influence in European and American market after years of efforts. Dongguan Dawei Electronics Technology Co.,LTD focus on Chinese industry development on the foundation of Independent Intellectual Property Rights. People of all sections are warmly welcomed to join us in the cooperation of investment,extended application,secondary development and OEM production. Since foundation, our company have constantly considered quality and integrity as our development basis and always considered product innovation and advanced technology as our power source. For the purpose of raising enterprise competitive power by means of pursuing sustainable development, we spare no efforts to invest continuously in production equipment, employee welfare,staff training and working conditions, etc. We earnestly implement all common laws or regulations about enterprise duty, such as environment protection,labor insurance,child labor and taxation. 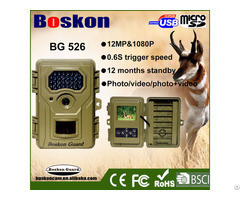 Besides all our product have beeen verified by CE,FCC and RoHs. Today , Dawei Electronics has made considerable progress in international market with our product exported to more than 30 countries or regions. "Integrity,Responsibity,Honor and Passion" is our steadfast faith and further becomes the fountain of our constant steps toward glory.